Regardless of various research endeavors, the performance of current human detection system is still a long way from what could be utilized dependably under varying realistic environment. This is expected to some extent to the inborn troubles related to the human body and nature in which it is found. The non-unbending nature of the human body offers to ascend to varieties in the stances that it can accept and when this is combined with movement a few displaying issues are exhibited. Because of some position and angle of the camera, the view and size varieties represent some technical difficulties to the models that can be implemented. It is different with other objects that normally show up in one shape, people can be dressed in any form of changing shading and surface. The location of the human object in the environment is an essential part of the appearance. For example, the environment illumination could upgrade or corrupt the appearance relying on the direction and nature of the light. Most of the challenges with complex background are mostly experienced in the open area. Occlusion is always a challenge for robustness with several human and interactivities. This might be the parts of body cover with another part of a body which create inter-object occlusion which happens when one human walk in front and another human is behind. As a result, we propose to develop the vision-based human detection system with Artificial Intelligence method: Deep Neural Network and Internet-of-Things (IoT) technology to strengthen the robustness of the system. 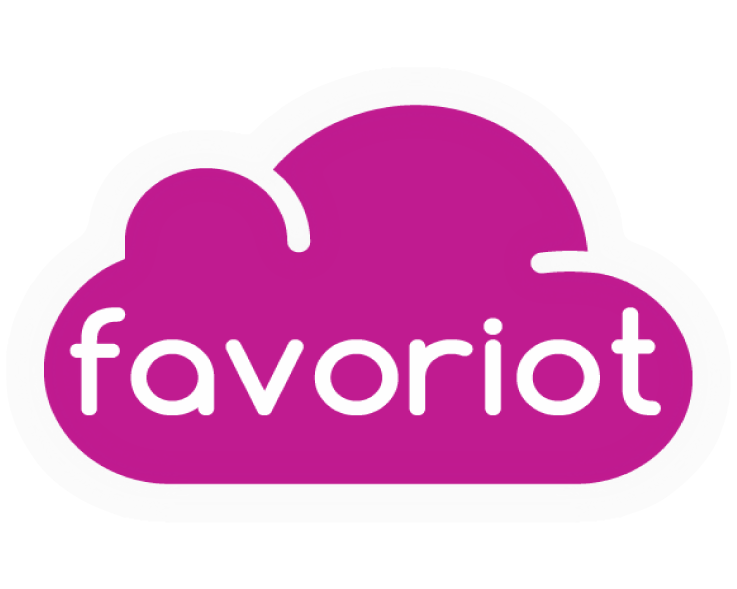 FAVORIOT IoT Cloud platformact as a middleware will be fully utilized to store images to prevent data loss through the internet.